Bill Gordon is a middle-aged entrepreneur who lives in Portland, Oregon and who owns the popular blog website 50PlusNation. He recently came across the “How to Startup After 50” article in the latest issue of Inc. Magazine that featured Pedego store owners around the United States. 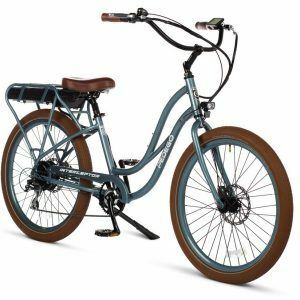 He was skeptical at first but after reading the story he was intrigued: were baby boomers really finding fun by opening electric bicycle stores? 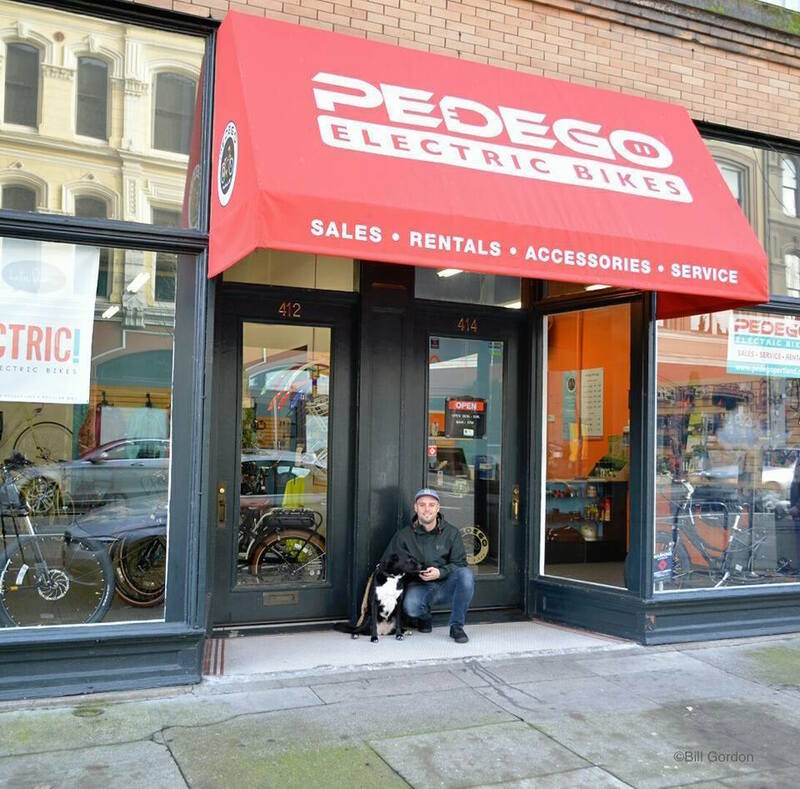 He and his wife decided to visit Pedego Portland, twice, and now they’re seriously contemplating opening their own Pedego shop! 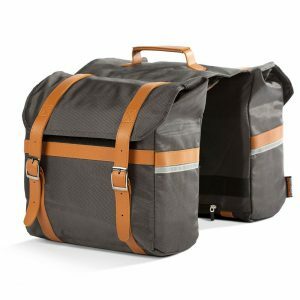 Tommy Connell of Pedego Portland was a key influence in Bill Fordon believing in the company’s excellent business model. This is definitely a win and extends to those who want to open a Pedego store in Canada. There are no franchise fees and Mike Clyde, the owner of Pedego Canada, will personally assist you with the set-up process. In other words, not only does it make financial sense to open a Pedego store in Canada, but it’s also fun! Pedego is the only electric bicycle company in North America to have such a devout following that a “Pedego Owners Group” was created! To read Bill Gordon’s blog article in its entirety, click here: An Amazing Encore Career Option from Pedego. Check it Out!. And should you wish to learn more about how to open a Pedego Store in Canada, visit our “Own a Store” page and then please contact Mike Clyde directly at info@pedegocanada.ca.